Uta arrived in Atlanta as a favorite to win Gold in the Women’s Marathon. 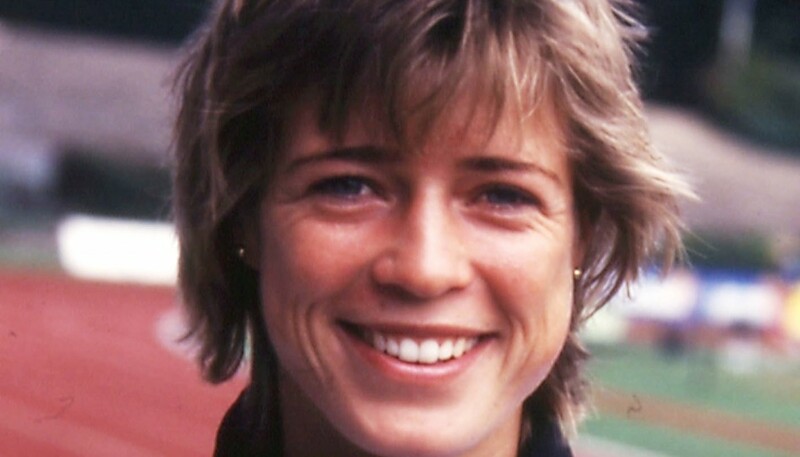 For the last four years she had dominated the event, with three championships in Berlin, one in New York, and three in Boston—including the hundredth running of the race three months prior to the Olympics. 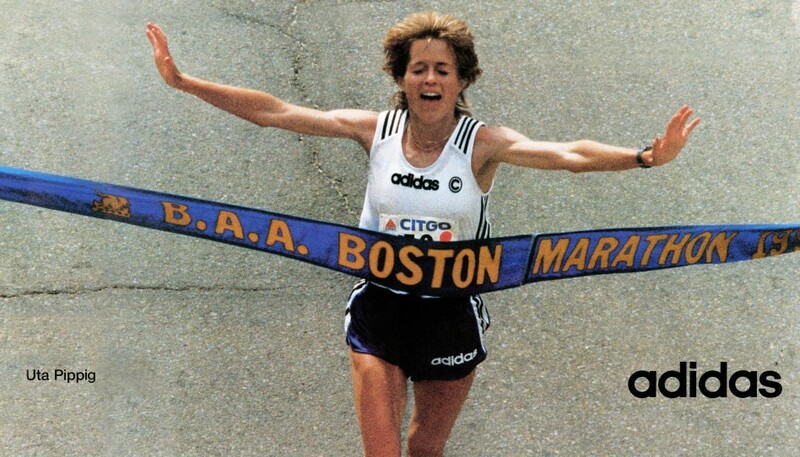 During this string of victories, she had set German records in the marathon and half marathon with times of 2:21:45 hours and 67:58 minutes respectively. 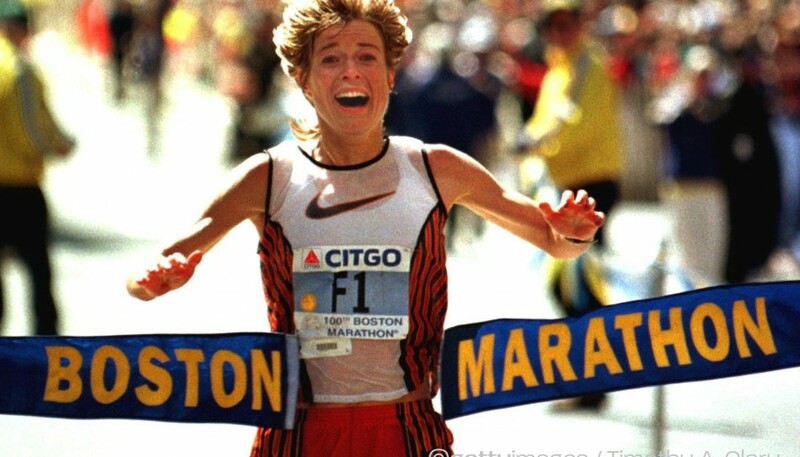 Her personal best in the marathon was just 39 seconds off the world record. All the pieces were in place, it appeared, for Uta to add to her already rich legacy of running. But the run for Gold would not be realized in Atlanta, despite Uta, 31, being confident of her fitness and training and determined to give it all. Problems began to beset her at the 12-kilometer mark of the marathon when her sciatic nerve started giving her pain. She tried to run through it, but the injury only worsened—and she was finally forced to drop out. 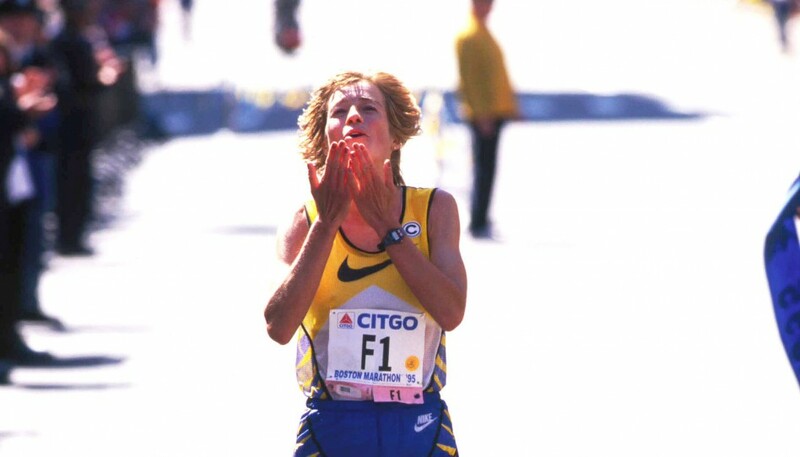 It was discovered some weeks later, that apart from the sciatica problem, Uta had suffered a hip stress fracture during the marathon in Atlanta. Her Olympic disappointment was enormous. After training in the high altitudes of the Colorado Mountains all winter and spring, she felt ready to take on any obstacles the course might present. Some running enthusiasts questioned the short 15 week turnaround time between the Boston and the Olympics. Afterwards Uta explained that she had tailored her training to be able to take on both events, and the races’ timings did not have an adverse affect upon her. “At the beginning of the year, my coach and I had customized the training schedule with both races in mind. There is no question that with my level of fitness I was capable of two outstanding efforts within that 15 week period.” At the level Uta was running leading up to the Olympics, only Fatuma Roba, could approach her credentials. But nonetheless, for Uta, Atlanta was not meant to be. 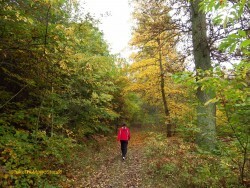 She intends to run a marathon in the spring.